↑ millions Music from the Motion Picture (2008-08-20). Amazon. Retrieved 2011-09-13 from images-na.ssl-images-amazon.com. 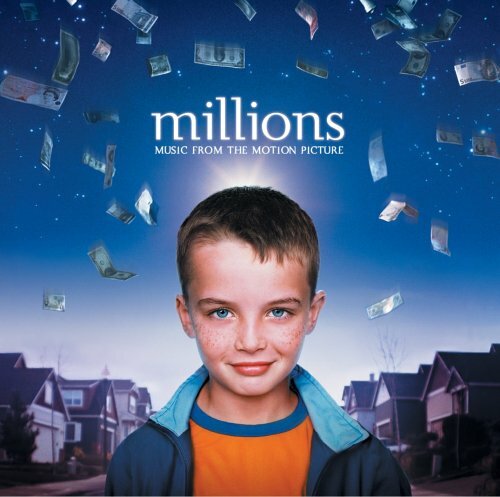 ↑ a b c d Millions: Original Soundtrack, John Murphy. Amazon UK. Retrieved 2011-09-16 from www.amazon.co.uk. This page was last edited on 27 September 2011, at 07:54.